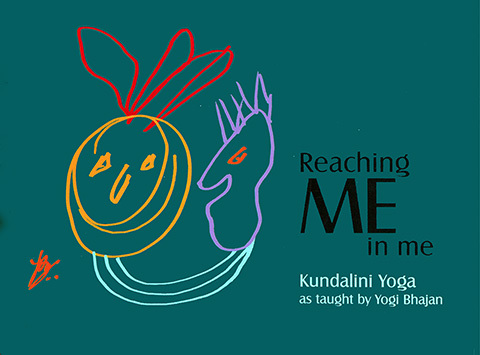 Yogi Bhajan's book, Reaching Me in Me, refers to two entirely different "me's" - First there is the "me" we know through our habits, our senses, and through our reactions to our environment. Then there is the other "ME" - one which takes us to our experience of the Infinite. When we are able to reach the ME within me, everything changes. 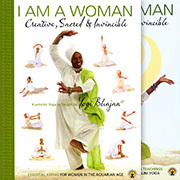 Then we become independent of anyone or anything; we are a self-contained being, relying only on the Infinite.